Michael Tepass was a Partner of Linklaters LLP from 1999 to 2013, where he has headed their German and Global Employment Law Practices. He has been advising German and international companies and financial institutions, including private equity firms, for more than 20 years in all areas of German and European employment law. In 2014, Michael Tepass and Kati Windisch established tw partners Employment Lawyers. Michael is hands-on and enjoys being part of a client’s team when implementing a certain project as well as assisting generally with labor and employment law advice. Michael has special experience in executive employment and remuneration, business restructuring and negotiation of social plans including transfer companies, employee representation at supervisory board level, and employee consultation with national and European resp. SE works councils. 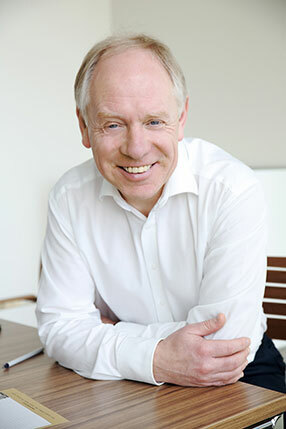 Michael is known as a leading German employment lawyer, including by JUVE, Chambers & Partners and Legal 500. Kati Windisch, Partner, has been advising German and international companies for more than ten years in employment law matters. She began her legal career as Associate in the employment department at Linklaters LLP, before she moved to an in-house position at Lufthansa focusing on employment law and human resources policy. In 2014, Kati Windisch established tw partners Employment Lawyers with Michael Tepass. 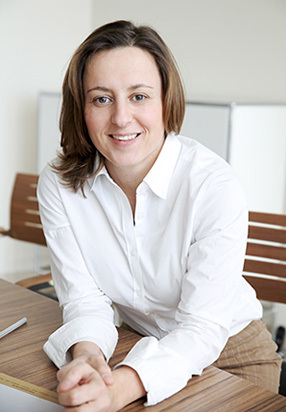 Due to her professional experience as both independent lawyer and in-house counsel, Kati is uniquely positioned to manage her projects both from a legal perspective and with a strong view to the client’s internal organization and needs. Her clients benefit from Kati’s experience in restructuring enterprises, in M&A transactions, in any matters involving employee consultation as well as in the hiring or dismissal process, in employment mediation and litigation and general advisory work.